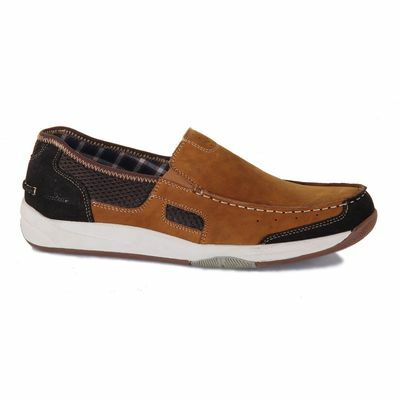 Discover men's Deck shoes with LaBijouxBoutique.co.uk. 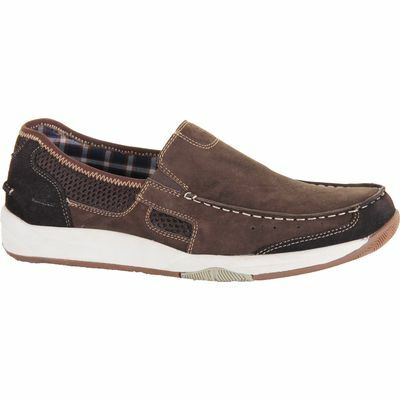 Men's Deck shoes from La BijouxBoutique - get this season's latest arrivals from your favourite online footwear store. Shop the full collection online. M&S Marks & Spencer - Size: 11 - Navy Blue and Brown - Men's Deck shoes. 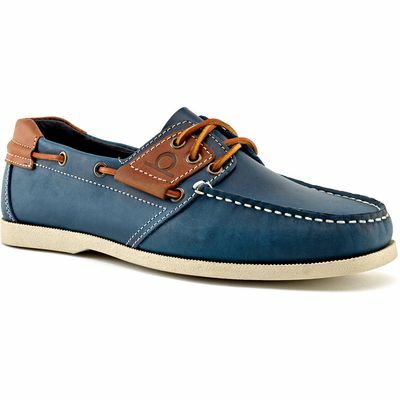 Lotus Since 1759 Braxton mens deck shoes, Navy. Docksider II G2 Handstitched Deck Shoes. Blue Harbour Size 9.5 Deck Shoes. Blue Harbour Deck shoes Size 10 M&S Marks & Spencer - Size: 10 - Brown - Deck shoes. Keds deck shoes Keds - Size: 10.5 - Black - Deck shoes. 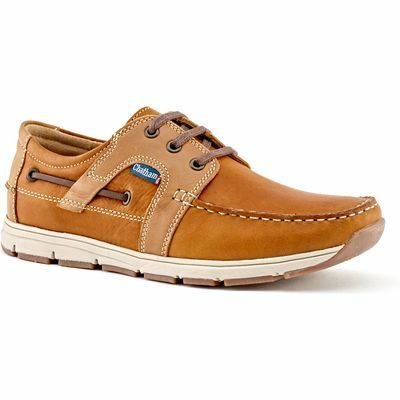 Lotus Since 1759 Braxton mens deck shoes, Brown. 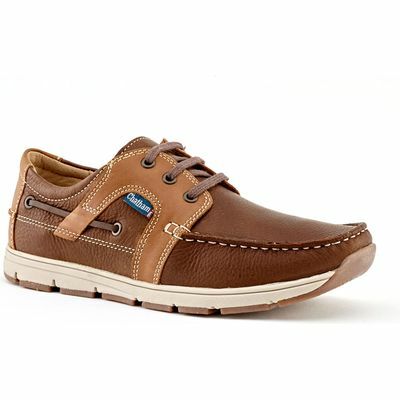 Sebago Sloop Leather Deck Shoes.